PhytoCellTec™ Malus Domestica is a patented liposomal preparation of apple stem cells derived from the ‘Uttwiler Spätlauber’, a rare Swiss apple variety. 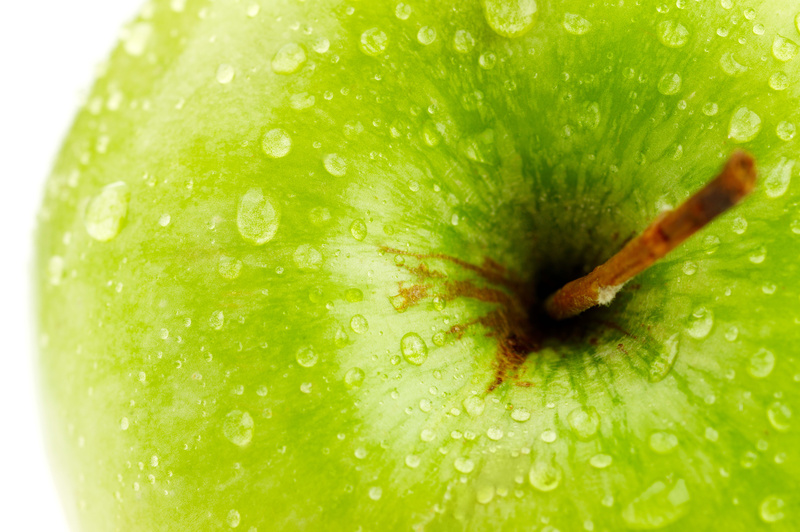 These apple stem cells are rich in epigenetic factors and metabolites, which ensures the longevity of skin cells. PhytoCellTec™ Malus Domestica has been shown to protect skin stem cells while also delaying the senescence of hair follicles. PhytoCellTec™ Malus Domestica succeeds in delivering a revolutionary anti-aging performance for real rejuvenation. 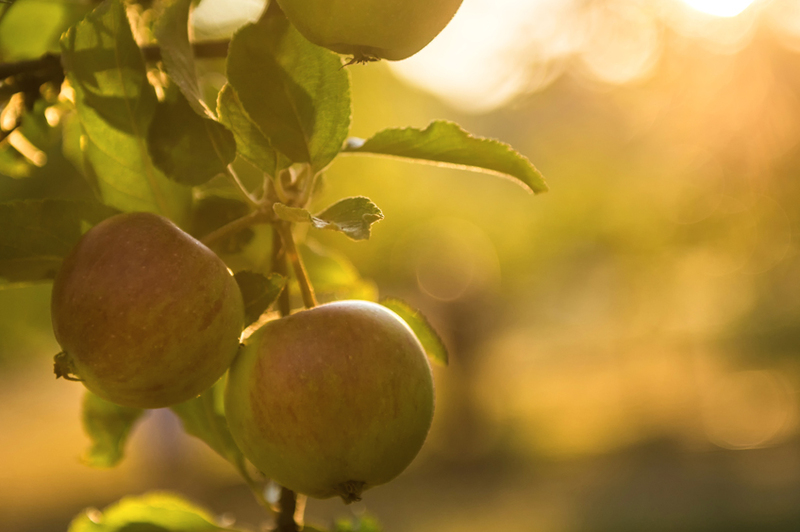 Mibelle Biochemistry has developed a novel plant cell culture technology (PhytoCellTec™) that enables the large-scale cultivation of callus (stem) cells from rare and protected plant species, such as Malus Domestica. The PhytoCellTec™ technology, which was recognized at the UN Conference Rio+20 as an Eco breakthrough, delivers a highly sustainable sourcing of this active. 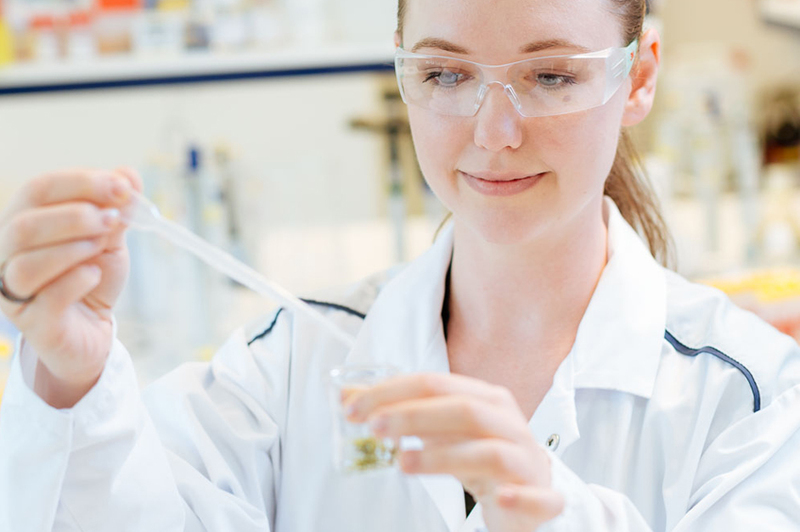 You can find further information on our PhytoCellTec™ website. PhytoCellTec™ Malus Domestica was the first ingredient based on plant stem cells on the cosmetic market. The topical use of PhytoCellTec™ Malus Domestica is patented in the USA (US 9,155,916 B2 / US 8,580,320 B2) and in Korea (10-1470632). Uttwiler Spätlauber is a variety of a Swiss apple (Malus domestica) that is derived from a seedling planted in the middle of the 18th century. It was very famous for its excellent storability without shriveling. Uttwiler Spätlauber apples have especially long-living tissue stem cells, while their specific composition of metabolites leads to incredible storability and longevity properties. Do you have any question about PhytoCellTec™ Malus Domestica?